Why does my insurance adviser ask me what kind of dog I own? 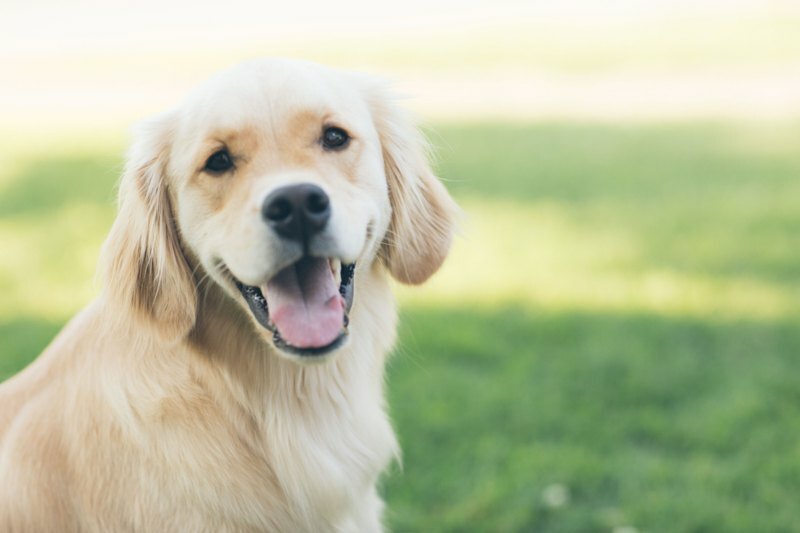 Did you know that Americans file tens of thousands of home insurance liability claims each year due to dog bites and other dog-related injuries? As a result, insurers spend approximately $570 million dollars –this sum equals about a third of ALL homeowner-liability dollars paid out in 2015. Claims costs continue to increase each year due to medical cost inflation and monetary awards issued to victims of dog-related incidents. Which dog breeds worry insurance carriers the most? Because only a handful of dog breeds account for the majority of costly bites and injuries; it is easy to understand why some insurers restrict, refuse, or cancel home coverage if a customer owns a certain breed. Other insurers exclude certain breeds from a homeowner’s policy, or require homeowners to sign liability waivers for any bites that occur. If this happens to you, there are options available to buy a separate liability policy for your pup as an add-on policy that would protect you should your canine family member cause injury to someone (either intentional or unintentional). Keep in mind, not all dog claims are due to aggression or dog bites. For example, let’s say you have a super friendly Labrador Retriever with a tendency to get VERY excited when guests come over. Your dog greets your visitor with a jump. Your friend falls, and hits his head, causing injury. This is a potential dog claim to cover medical expenses, along with other suffering and loss of wages. Along with dog exclusions, most insurance companies also exclude exotic pets. Exotic pets: Including but not limited to alligators, bears, boa constrictor, capybaras, civets, crocodiles, degus, foxes, genets, hedgehogs, hyenas, kinkajous, llamas, non-human primates, opossums, ostriches, poisonous spiders & reptiles (snakes and lizards), skunks, squirrels, raccoons, wallaroos and wild felines (bobcats, cougars, lions, ocelots, servals, tigers). If you have any questions about whether your fur-baby is covered, reach out to your personal insurance adviser to discuss your options. It is important to understand your coverage before something happens and why we stress the importance of speaking with knowledgeable personal lines advisers.